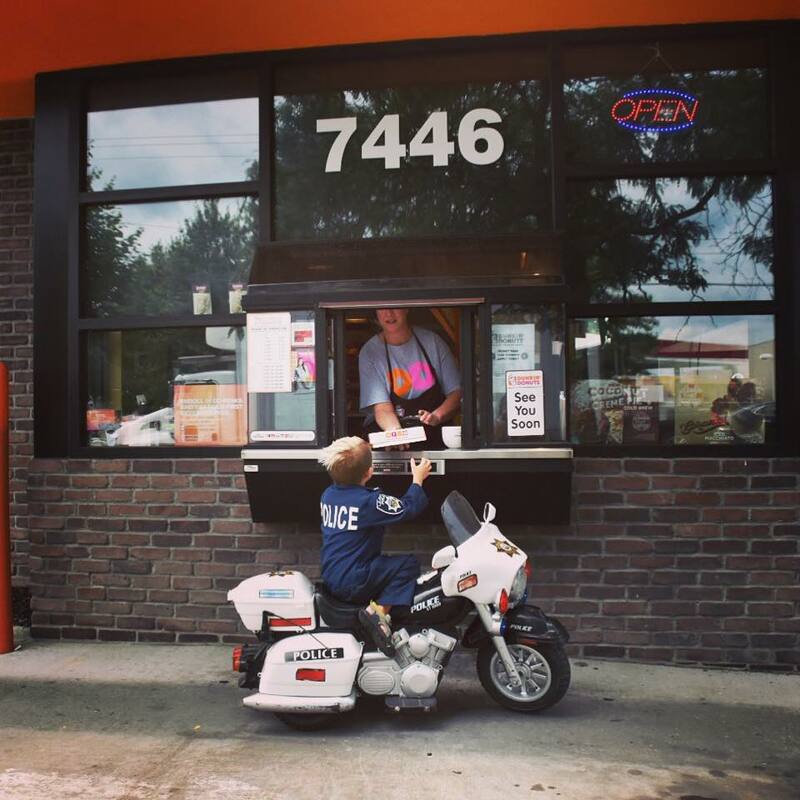 Boy Thanks Local “Superheroes” With Donuts — But They Surprise Him With Sweet Response. 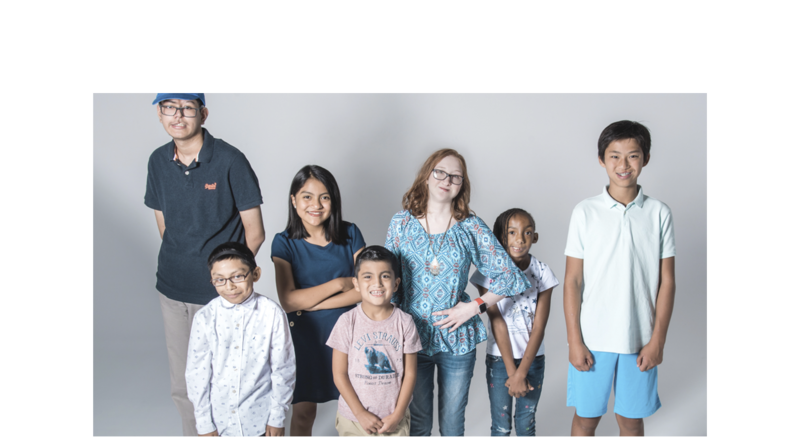 Many little boys idolize superheroes like Batman, Superman, and Spider-Man, but six-year-old Oliver looks up to a different kind of hero. 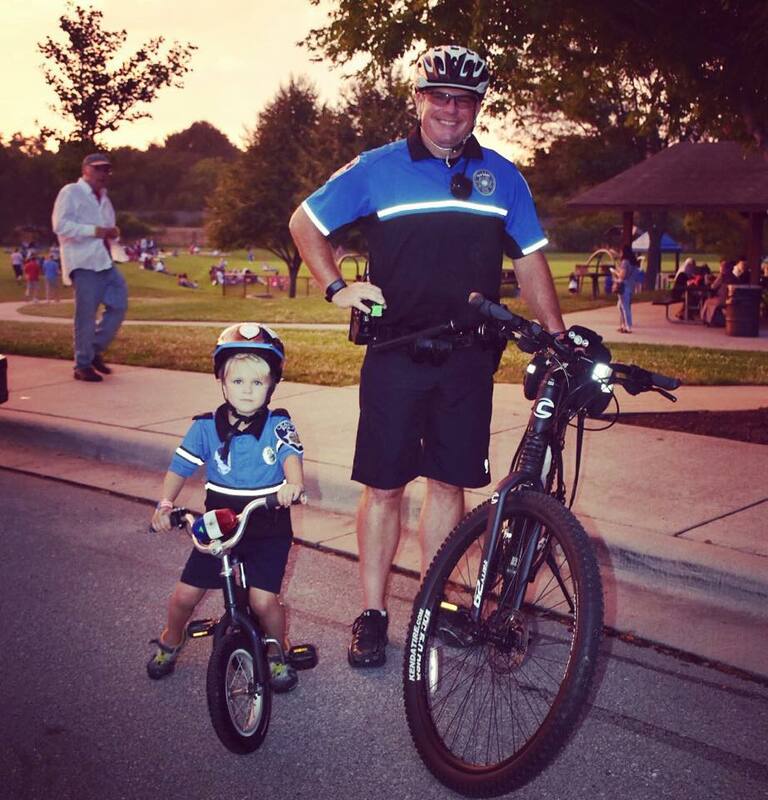 The Kansas City resident has been obsessed with our men and women in blue for over a year now. 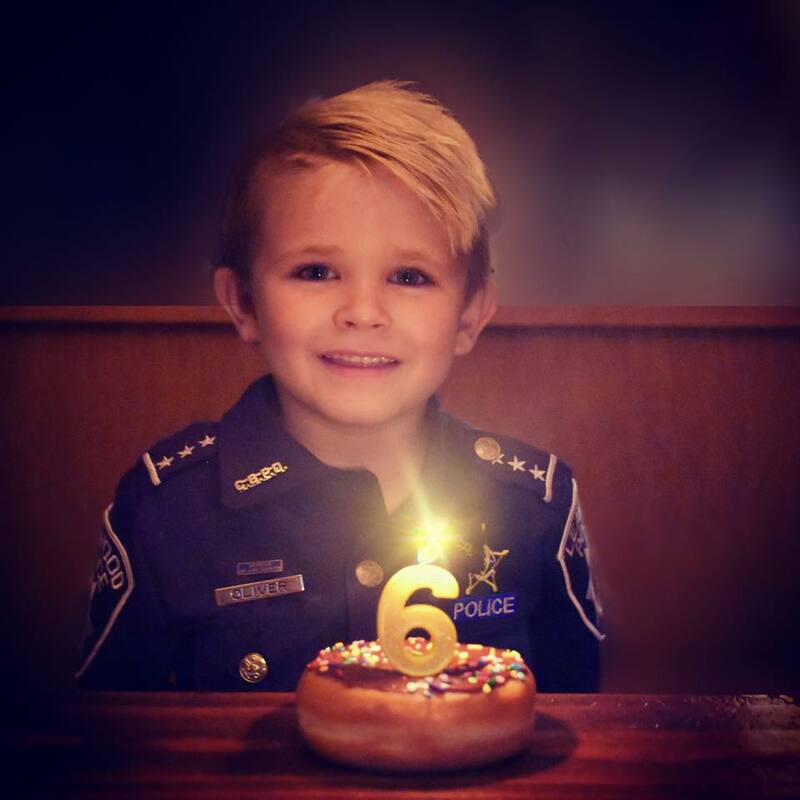 It all started when he got his very own uniform and it wasn’t long before he started asking for other police officer accessories. But he doesn’t just like to pretend to be a cop, he loves to meet the real ones who protect and serve in his community. 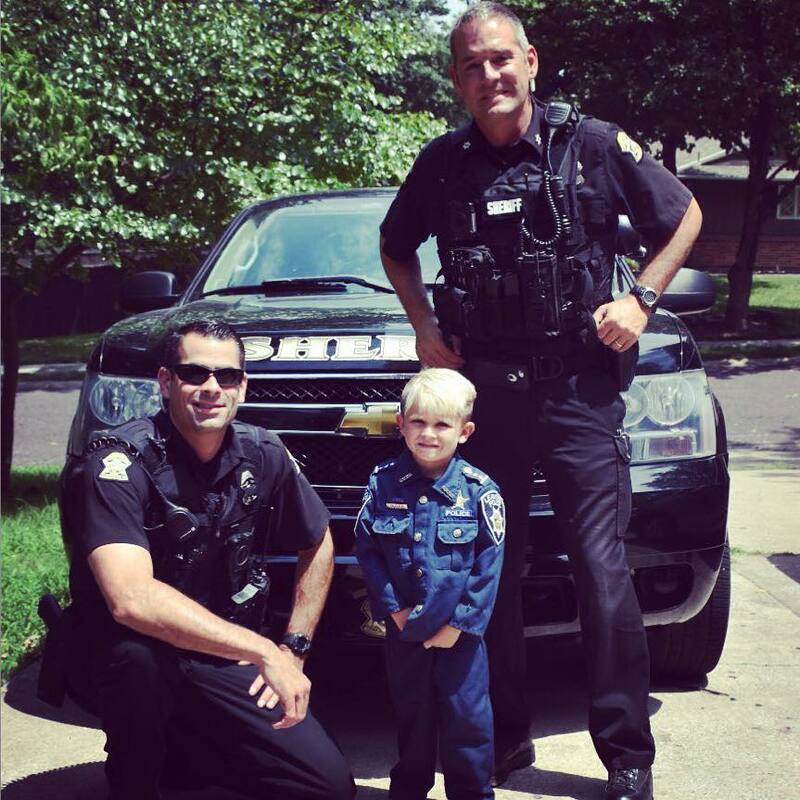 And the feeling is mutual: The police officers that serve in Kansas City love to hang out with Oliver, too. Ever since he got his first police uniform, he’s started to collect other outfits. 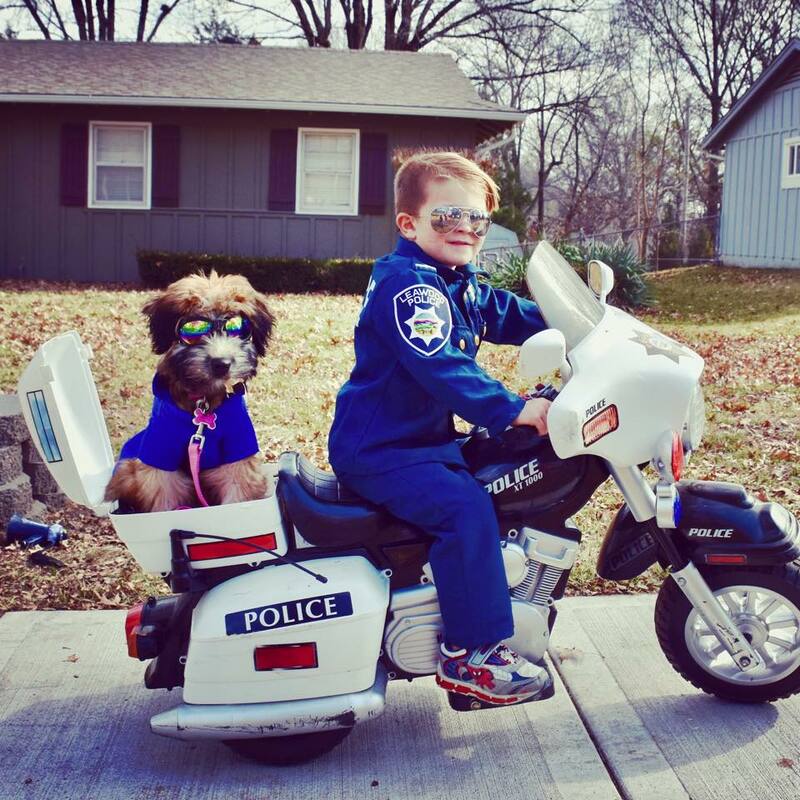 He even has a police motorcycle! And did we mention his K9 partner in crime? Recently, Oliver decided that he wanted to do something extra-special for his superheroes. 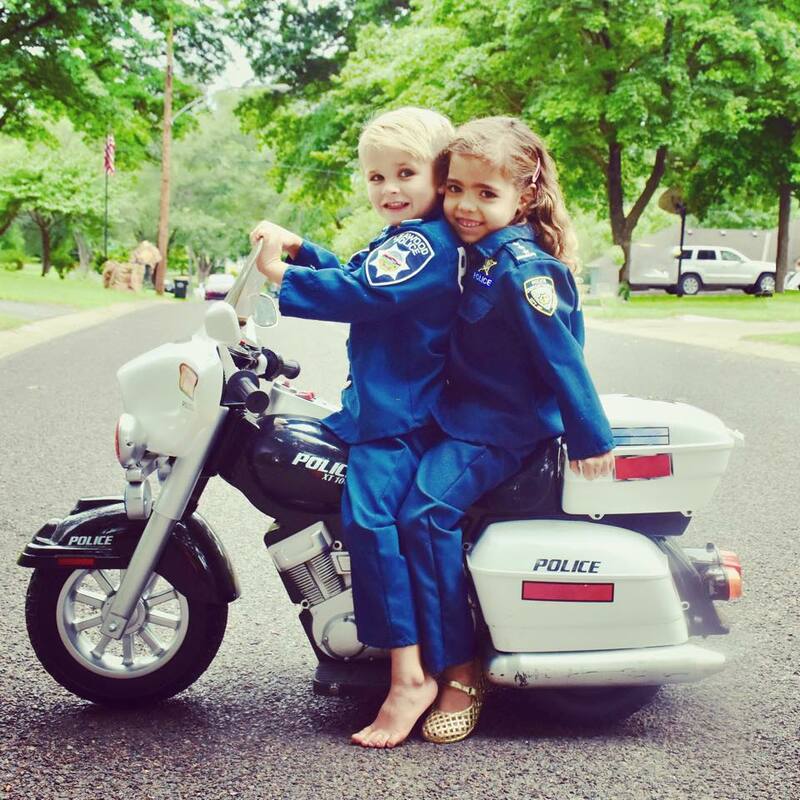 The little boy’s mom, Brandi Davis helped him organize a donut and lemonade stand in support of the police officers. But they never expected the kind of turnout they received! 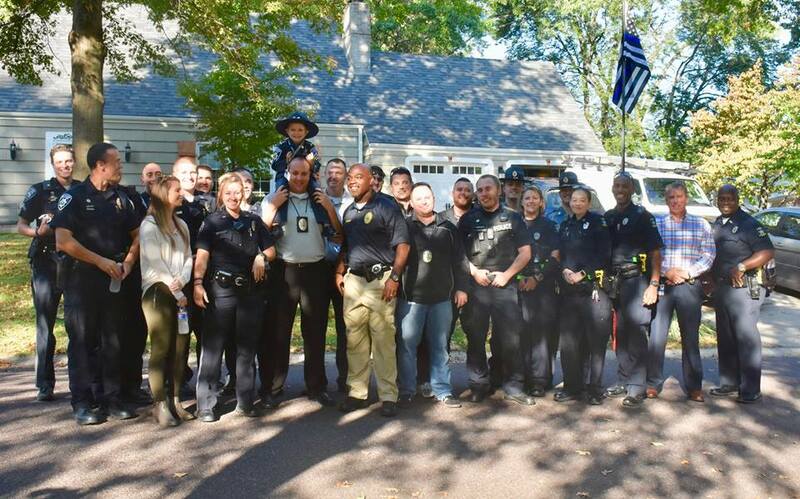 More than 100 police officers from different neighborhoods and precincts showed up to thank Oliver for his devotion to the force. 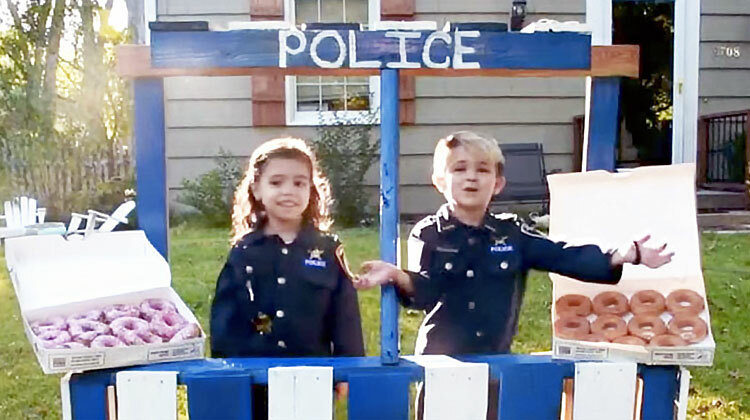 Watch the video below to learn more about this adorable boy’s sweet relationship with his local cops. Don’t forget to share the story to spread some smiles!